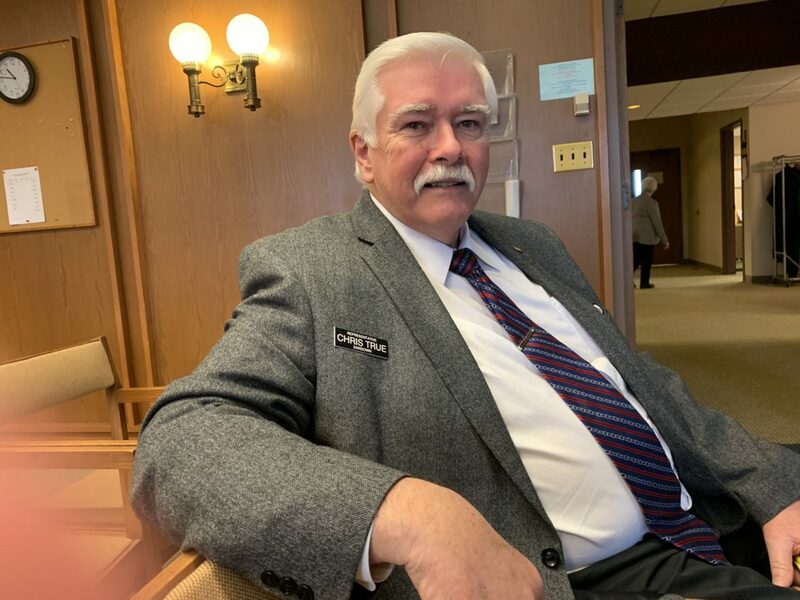 CONCORD – The House Criminal Justice and Public Safety Committee essentially killed proposed legislation that would have removed the legal authority for a law enforcement officer to use deadly force in effecting an arrest. The committee voted 18 to 1 on Thursday to recommend the bill as inexpedient to legislate, which means the House will most likely kill it. State Rep. Chris True, R-Sandown, the prime sponsor of House Bill 218, said he was disappointed by the vote. He said the bill wouldn’t have made it impossible for police to do their job as some testified at a recent public hearing. “What that bill would have done is taken away the authority of the police to kill someone if they felt that was the only way to arrest them,” said True. True said police officers testified against the bill at a public hearing last month, and their testimony carried the day with the committee. Franklin Police Chief David Goldstein spoke against the bill to WMUR. “It will make it much more difficult, if not impossible, for us to effect our jobs in certain situations,” Goldstein said. True said he will continue to fight for the legislation believing it is misunderstood, but doubts it will make any difference.